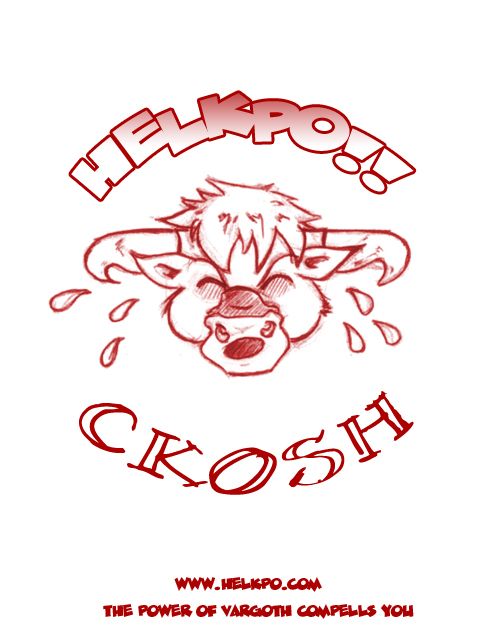 HELKPO • View topic - GM's Love the Po! One of the more special moments in WoW. Re: GM's Love the Po! Reinstalled the original party frames for VOA - just find it easier to talk to the healers in the group. Also haven't bothered fixing Grid since 3.2 - should uninstall it really.